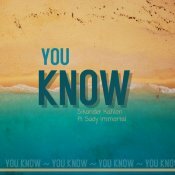 Manj Musik Inc. is proud to present the highly anticipated brand new single released by Sikander Kahlon entitled “You Know” featuring Sady Immortal! 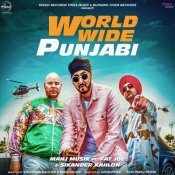 Zee Music Company are proud to present the highly anticipated brand new single released by Manj Musik entitled “Shehar Vich Galan” featuring Jaz Dhami, Sikander Kahlon & Nick Dhammu! 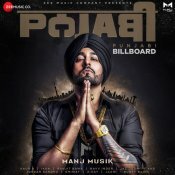 Taken from Manj Musik’s brand new smash hit album “Punjabi Billboard” which is out now!! 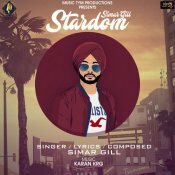 Music Tym are proud to present the highly anticipated brand new single released by Simar Gill entitled “Stardom” featuring Sikander Kahlon!! 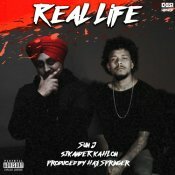 Desi Hip Hop are proud to present the brand new single released by Sun J entitled “Real Life” featuring Sikander Kahlon, music by Haji Springer! ARE YOU Sikander Kahlon? Contact us to get a featured artist profile page.